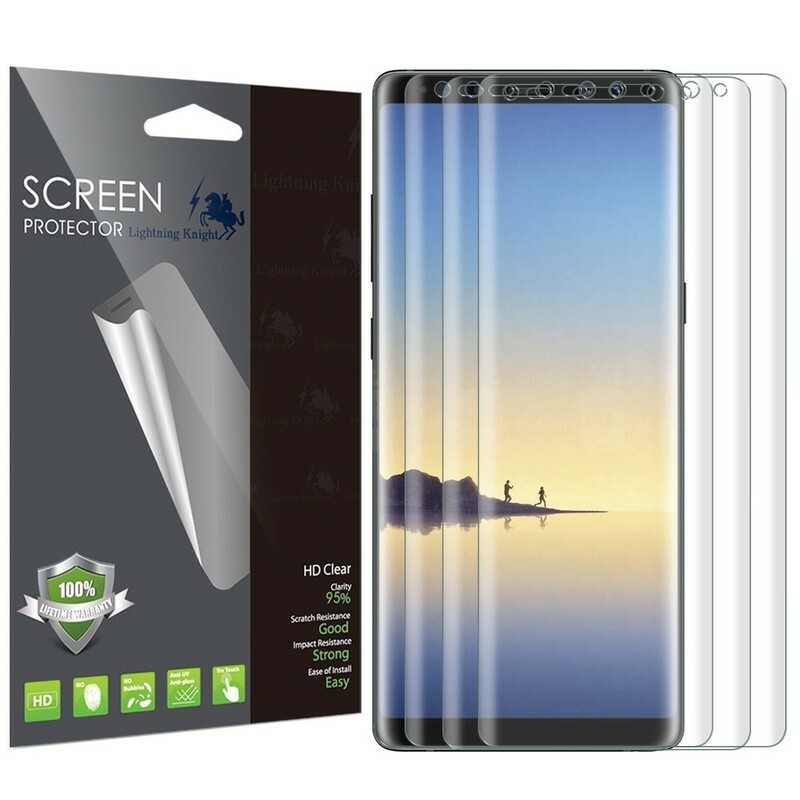 What are the best screen protectors for keeping my Galaxy Note 8 scratch-free? The Galaxy Note 8 is a pretty marvelous phone. 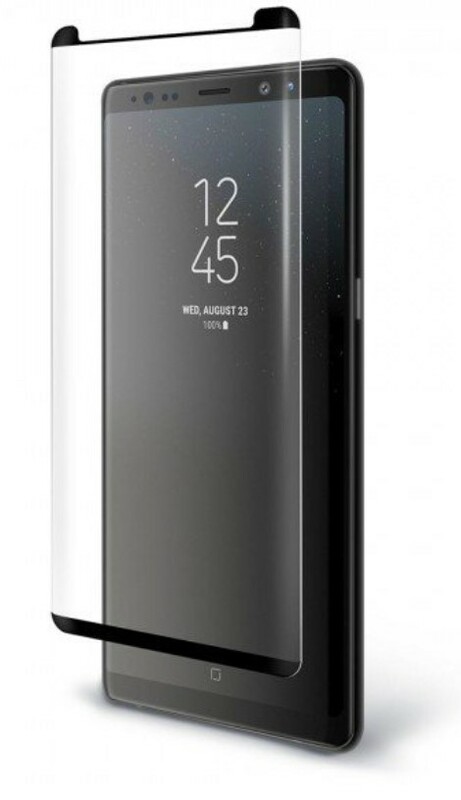 With a slightly larger screen than the Galaxy S8+, it’s Samsung’s biggest phone ever… and the most expensive. You’re going to want to keep that screen in pristine condition. 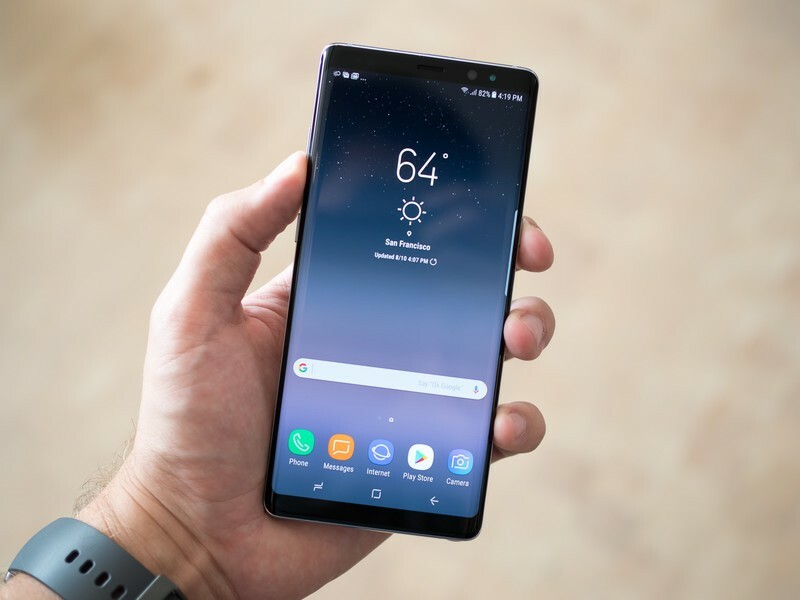 More often than not, your best choice for a screen protector is a tempered glass option, but phones with curved edges like the Note 8 can cause issues. Several users in the Galaxy Note 8 forum have reported adhesion issues with some of the tempered screen protectors here. Others have complained that both tempered glass and film screen protectors drastically change the feel of using the S-Pen. It’s all a matter of trying out a few different styles and seeing what works best for you and the other accessories you may have. Let’s dive in! This one was recommended by a contingent in the Note 8 forums and was a popular option for the Galaxy S8. 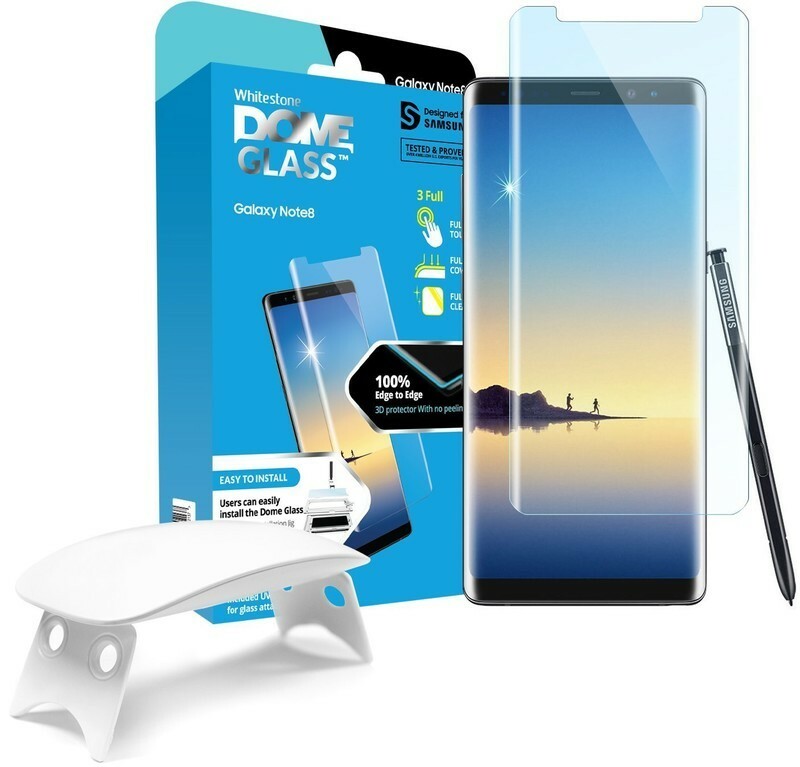 The Whitestone Dome Glass uses a special UV machine (included) and a liquid adhesive during installation that manages to achieve full-screen adhesion where other screen protectors might only adhere around the edges. It’s a premium option all around that’s compatible with more rigid cases or ones that don’t touch the front glass at all. It goes on crystal clear and shouldn’t affect your touch sensitivity at all. Most importantly it’s tough enough to take the abuse of a drop so your phone’s screen doesn’t. It’s a $45 accessory, but it comes with that little UV machine for installing it and is arguably your best bet if you’re serious about protecting your Note 8 above all else. Another quality tempered glass option comes from BodyGuardz. 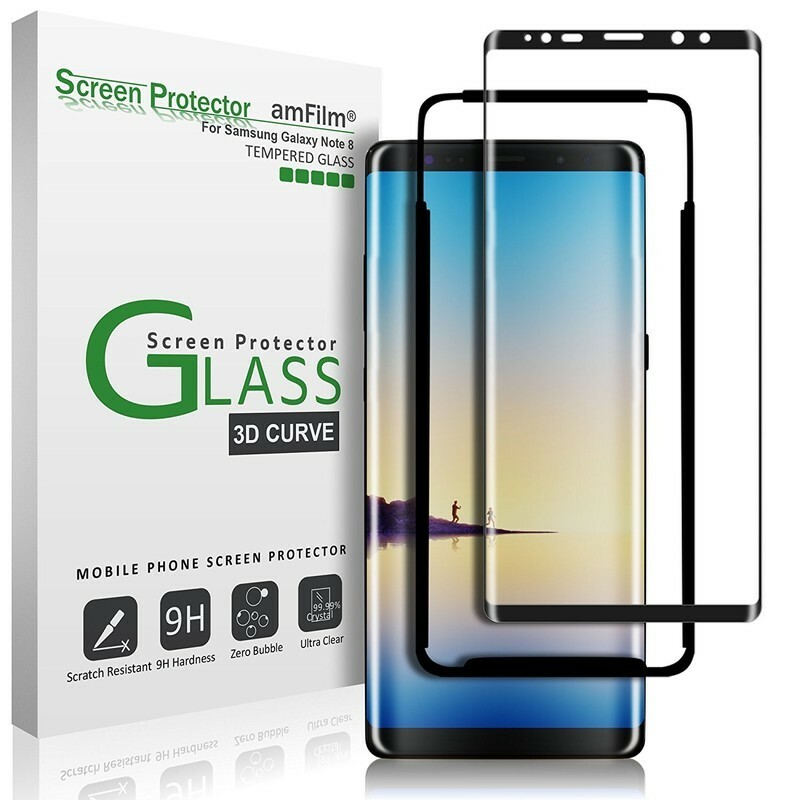 This one was recommended in the forums as the brand has a solid track record for making tempered glass screen protectors for curved screens. The adhesive is around the edges of the screen protector, so you’ll need to make sure to apply pressure around the edges and not the center. The kit comes with a cleaning cloth for the screen and installation instructions. It’ll work with BodyGuardz cases and OtterBoxes, but you’ll want to be careful testing other makes. This is a premium $40 product that’s backed by a lifetime replacement guarantee along with a 30-day money back guarantee, so it’s a great option if you’re on the fence about tempered glass screen protectors. You receive everything you need for a clean and accurate installation, including an installation guide tray along with the prerequisite wet/dry wipes and dust removal stickers. The adhesive portion of the screen protector is around the edges with a dot matrix on the display itself which helps maintain the touch sensitivity so you can use your finger or S-Pen flawlessly. You can order this kit for just $12. 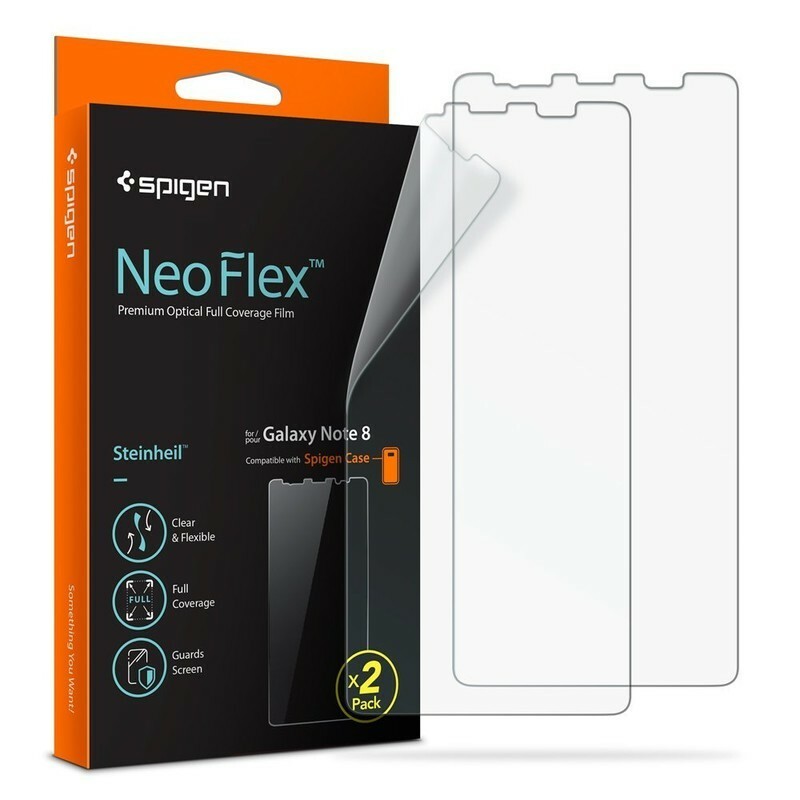 Spigen typically offers a quality line of tempered glass screen protectors for the latest flagship phones, but for the Note 8 they’ve opted for a flexible screen protector made of TPU. It’s a wet installation here, which typically guarantees reliable adhesion without any bubbles or that dreaded halo or rainbow effect. Spigen gives you everything you need for a perfect installation — a dust removal sticker, the solution spray, a silicone squeeze card. You also get two screen protectors and that’s important because non-tempered glass screen protectors are more prone to collecting scratches. Let the NeoFlex take the daily abuse and wear and tear so your Note 8 screen does not, then replace it with the back up when it’s time for a fresh start. If you have any issues with the installation process or the quality of the screen, Spigen offers a lifetime warranty on its products, so reach out to them and they’ll gladly send out a new one. As you’d expect, these $9 screen protectors are case friendly, and Spigen recommends installing them with your case on the phone for the best fit. LK offers the best value with a 3-pack of screen protectors made of TPU and PET materials for just $8. It’s a dry installation here, so there’s no need to mess with messy spray. They are case-compatible and easy to install if you follow the included instructions. LK (which stands for Lightning Knight) backs their products with a lifetime warranty and no-hassle replacements which is super rad. While other screen protectors have a big cutout around the top for the front-facing camera and ear speaker, LK has opted for precise cutouts around each which should help you when lining things up. If you mess up, simply try again with one of the included spares — that’s the benefit of buying your screen protectors in bulk. 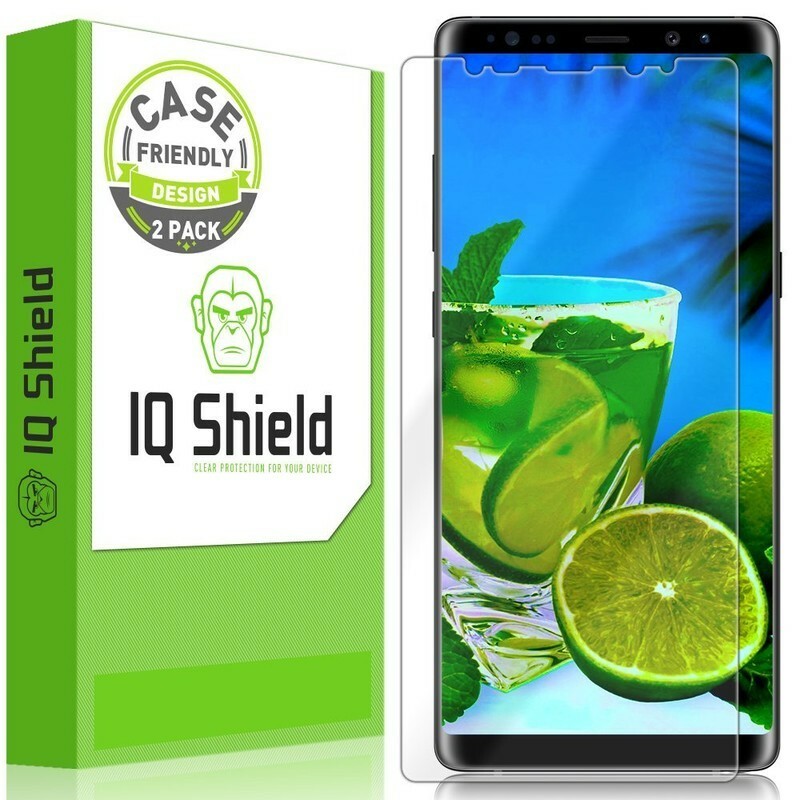 If your biggest pet peeve with using a screen protector is that they don’t provide full-screen protection and they’re too tricky to install perfectly, you’ll want to check out the IQ Shield LiQuidSkin screen protector for the Note 8. This is a flexible film screen protector that only leaves a fraction of a millimeter gap around the edge of the screen. It’s a wet-install method which is a little more involved than other film options, but if you spend the time and get it right using the included installation guide you should be left with outstanding scratch protection for your phone. IQ Shield backs all their products with a lifetime replacement warranty and guarantees that you’ll be satisfied with their product. Available for just $8, you really don’t have much to lose here. Protecting an expensive new phone makes sense to us, but we always hear from those who swear they don’t need a screen protector. Got any near-miss stories? Ever had a screen protector saved the day on a nasty drop? We want know in the comments! Update, April 2018: These are still your best options for protecting your Note 8 screen.